On this episode, we keep it real topical as a gas leak greatly impacts what we are saying and doing. 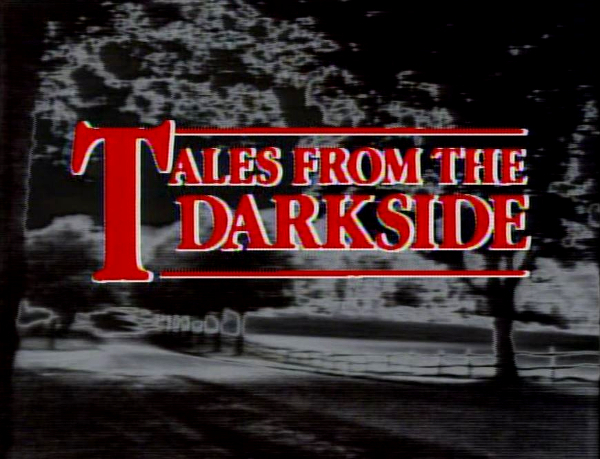 The Darkside crew wonders how much money Phylis Diller and Lawrence Tierney were paid to do this episode. Miss Prissy takes over the show for a segment called, "Prissy Talk" that destroys the show every 5 minutes. This week Jen, Matt, and Matt watch the Jerry Stillerific episode, The Devil's Advocate. We explore what happens when you slowly become a Wolfman/Demon/Troll, the time travel capabilities of Pea Soup, and the many voices of Lady Zatarain's. Make sure you share this episode on Facebook for your chance to win 2 free tickets to see My Neighbors are Dead Live at Go Comedy on July 20th at 9:30 PM.